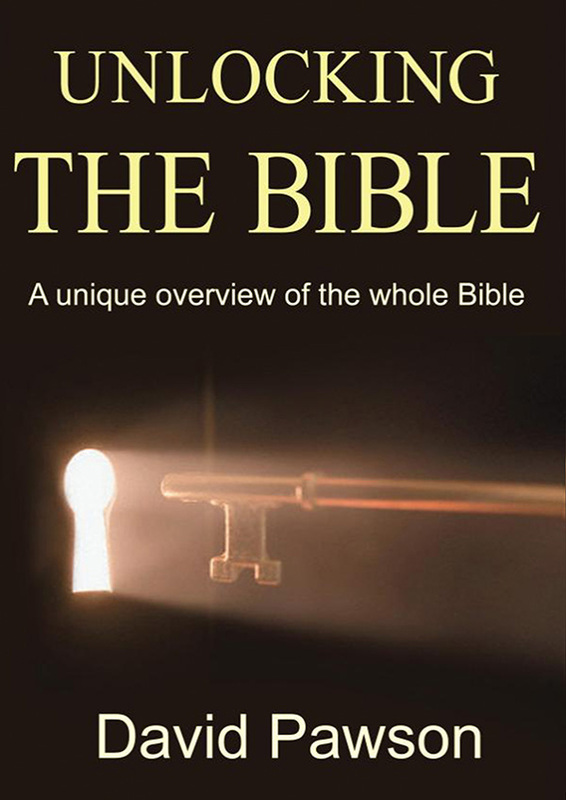 A unique overview of the whole Bible. This book brings together a lifetime’s worth of insights into the meaning of Bible events and teaching. Now for the first time in a one volume edition, this is a fantastic opportunity to get to grips with the Bible as a whole. Taking an overview of the epic story of God’s relationship with His people, Unlocking the Bible avoids close verse by verse analysis in order to give a real sense of the sweep of Biblical history and its implications for our lives. The culture, historical background and spiritual significance of these important times are introduced and explained, alongside careful examination of their wider impact right up to the present day. From creation to the second coming, via the rise of Israel as a nation, its subsequent fall, Jesus’ birth, death and resurrection, and the writings of the early church.